Bergamot, lemon, neroli, black currant, violet, jasmine,musk, vetiver, cedar. Fresh notes of bergamot and African neroli are exquisitely woven into the flowery ornament of violet and cyclamen, which break up against musk’s determination at the base of the scent. Top notes: bergamot, lemon, neroli, black currant. Base notes: musk, vetiver, cedar. Lemon and orange leaves, amyris, iris, white musk, amber, vetiver. Iris is at the core of this composition. Citrus notes rush to the forefront, then retreat sharply, freeing up spicy hues of musk, amber and fresh vetiver greens. Top notes: lemon and orange leaves. Base notes: white musk, amber, vetiver. Vetiver, bergamot, hazelnut, lily of the valley, caramel, tonka beans, sandalwood. 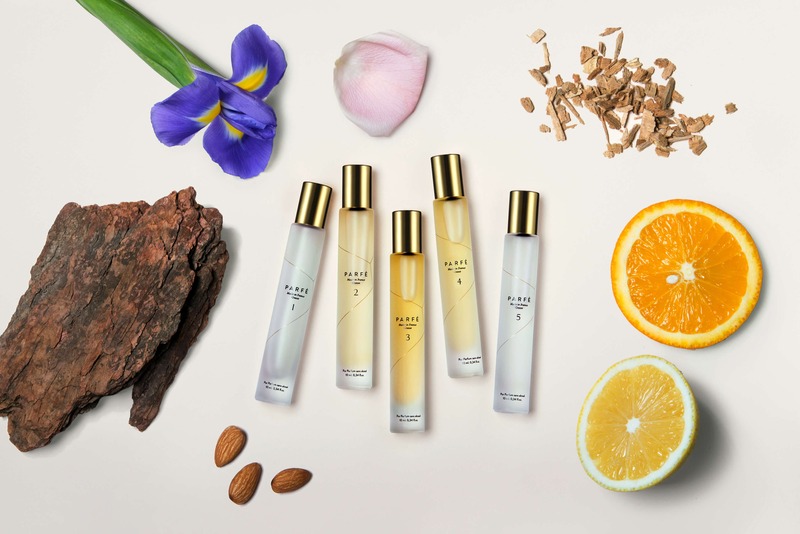 Vivid vetiver scent is balanced by nut and tonka bean notes. Green bergamot accents convey freshness and accentuate the slight sweetness of hazelnut and subtle caramel undertone. Heart notes: hazelnut, lily of the valley, caramel. Base notes: tonka beans, sandalwood. Jasmine, iris, danewort, dried fruits, ambroxan, vetiver, tonka beans. The flowery lightness of iris and jasmine gives way to bitter ambroxan and dried fruit cocktail, diluted by vetiver freshness and sweet nuances of tonka beans. This is a unisex scent. Top notes: jasmine, iris, danewort. Heart notes: dried fruits, ambroxan. Base notes: vetiver, tonka beans. The dominant notes here are musk and rose, whose sweetness is offset by jasmine’s frostiness. A strong musk aroma softens the crispy splash of vetiver.